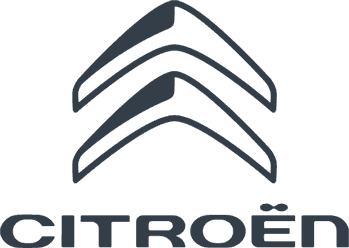 Charles Hurst Citroen want to Thank You for choosing us to carry out your service and repairs. At Charles Hurst, we believe that customers are for life and always aim to exceed your expectations. We want you to know that we value all feedback we receive in order to continuously improve our services for you. If your experience did not meet and exceed your expectations, then please contact our Citroen Aftersales Manager, Matt Thompson at the Charles Hurst Citroen Belfast showroom on 028 9038 3512 or via email, MattThompson@charleshurstgroup.co.uk. We look forward to welcoming you back to Charles Hurst Citroen again soon!